Ensure your family’s warmth and comfort in the frigid Michigan winters and schedule your annual furnace tune up and cleaning today! When you invest in annual furnace maintenance, you’re able to extend the life of your unit, increase energy efficiency, and save on energy bills. Many homeowners across Macomb and Oakland County rely on Atlas Heating and Cooling for professional heating maintenance and repair services. We provide our customers with a furnace maintenance package that is comprehensive to ensure your heating unit is ready to fight with cold winter months. Savvy homeowners understand that regular service is the key to maintaining an efficient heating system. 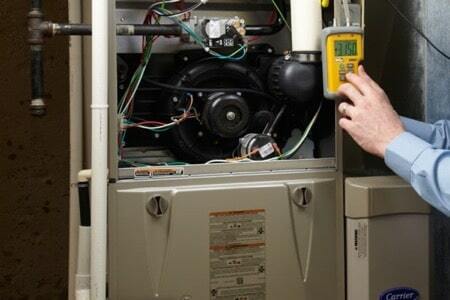 Energystar.gov recommends that homeowners should have a furnace tune-up performed at least once per year. Let our team of HVAC technicians come out and ensure that your furnace is clean, tuned up and running at peak performance. Not only will this reduce the probability of a no-heat situation, you can also avoid major malfunctions and unnecessary repair costs. 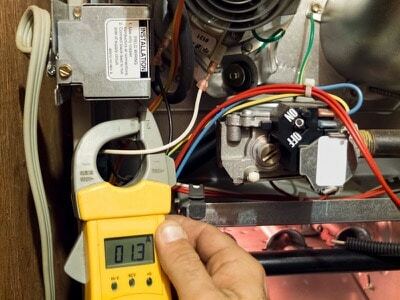 Our professional heating and cooling experts can tune up and service all makes and models of heating systems.